Merchandise tags are an extension of the actual product. 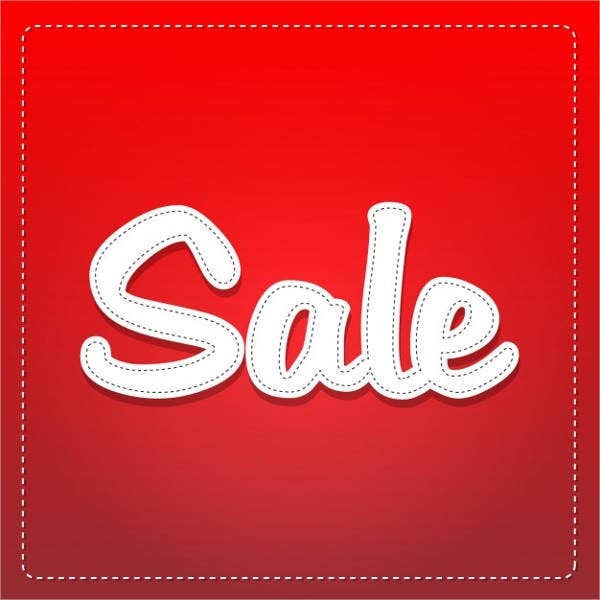 It is where the company’s brand name and logo (and sometimes the product’s price) is located and doubles as a marketing tool for the company. It may seem the most minimal part of your product and undeserving of second thought. But if you are in the apparel or jewelry business, you are certain that this notion is not true. Putting in the effort to design the tags for your product could be a vital factor in the success of your business. 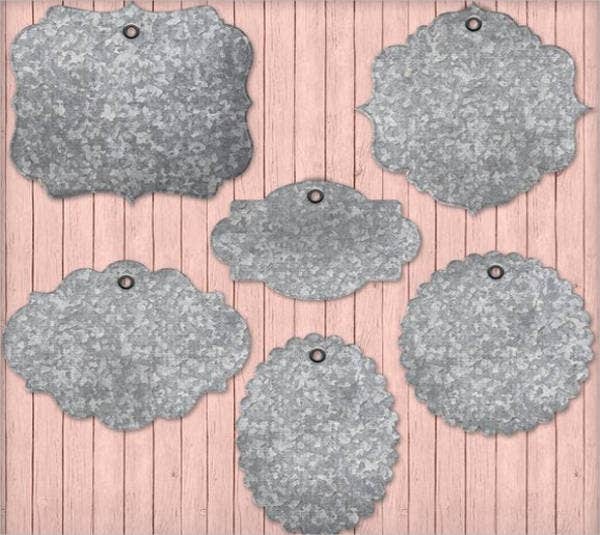 We are here to help you out in this matter with an array of Printable Tag Templates for you to choose from. 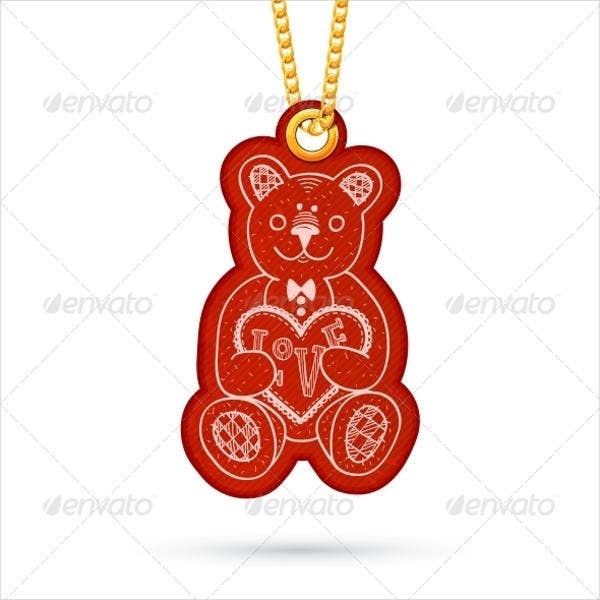 Print out your brand name and logo on your jewelry tag. If you do not have a brand name or logo yet, now is the best time to develop one so you can put them in the tag and make your merchandise look and feel professionally prepared. Even if you prefer the Hang Tag Designs imprinting your name on them is essential for your product to stand out. Pick out the colors that match with the jewelry. 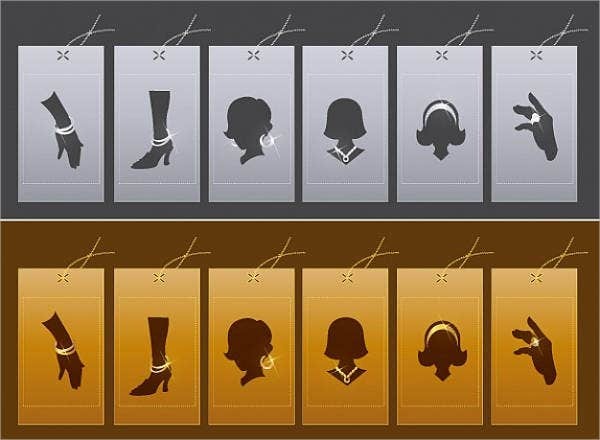 Study which color tag works best for your jewelry. Complementing the two will create a united feel, like the tag is an intended aspect of your product. Complement the size of your tag with the jewelry. It is important to take note that the actual jewelry is the focus and that everything that goes along with it should just fade into the background but should uplift its image at the same time. 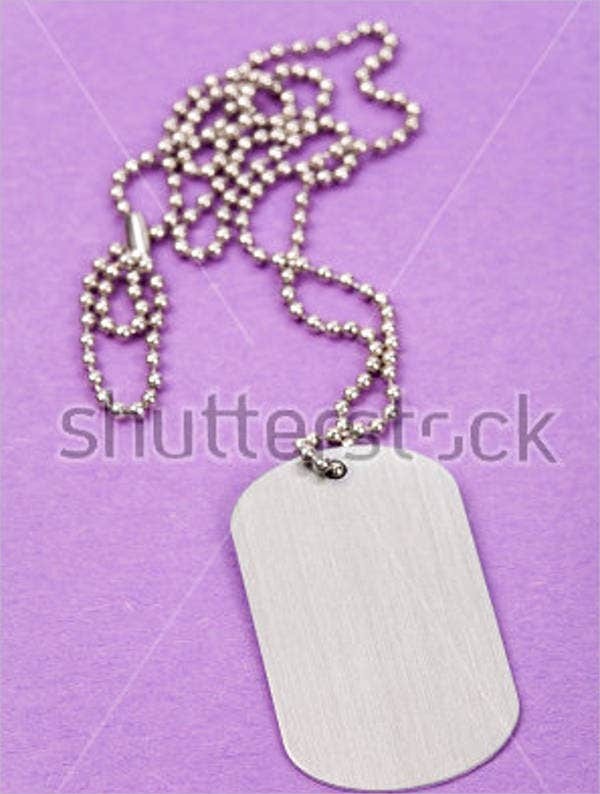 Creating a tag that is too big will overshadow you jewelry. Creating a tag too small will run the risk of it being overlooked entirely. Take these tips in mind, and your designing process will be a cakewalk. 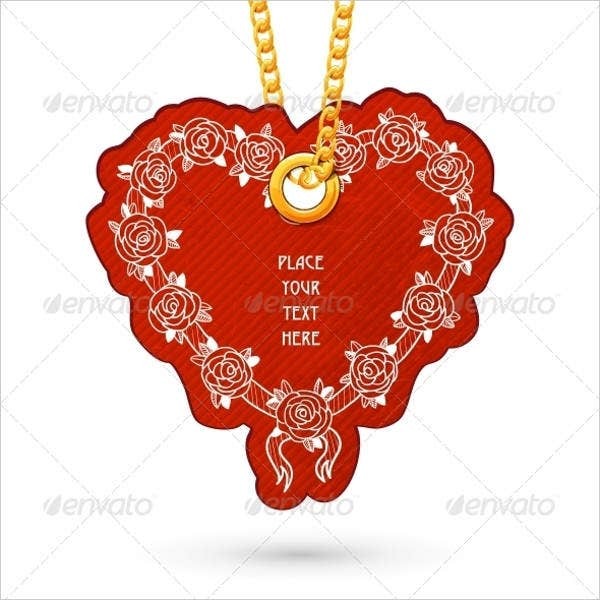 Print out your jewelry tag designs on any material you fancy. Any basic printer will do just fine to print out your designs. Multicolored or monotone prints are much entirely your choice as printing on simple bond paper or any sort of paper material. Take out any type of scissor of cutting tool. 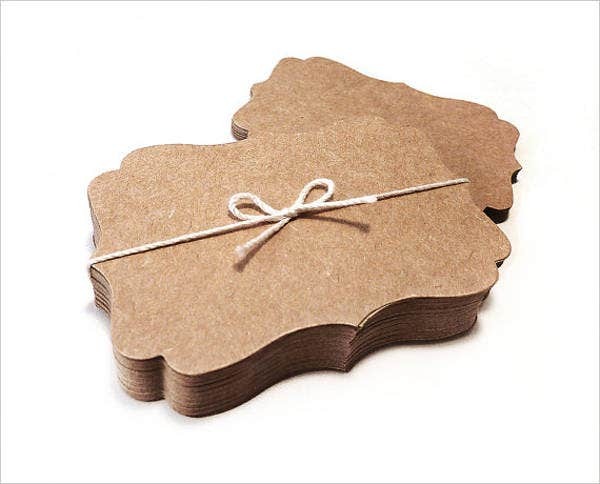 Now cut out your designs with any type of scissor you fancy for a truly original design. Cut holes intended for the next step as well. 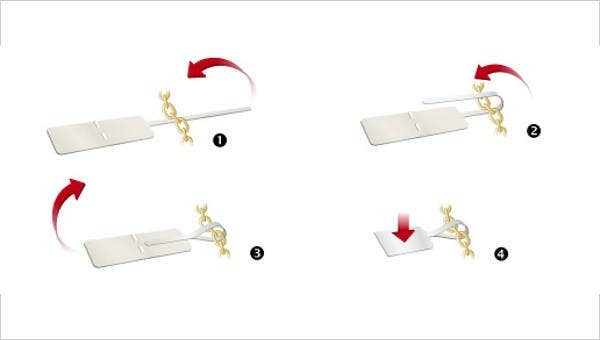 Ribbon or any type of string works to attach your tag to your jewelry. 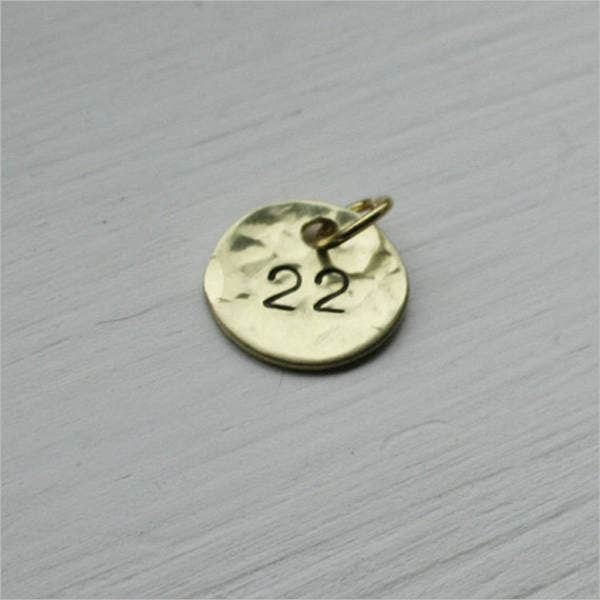 Your jewelry tag is now ready to be attached with a string and then onto the actual jewelry. Remember, placement is key. So make sure you hang your tag on your jewelry strategically where you highlight the product and its key elements but at the same time leave enough room for your tag to be appreciated as well. 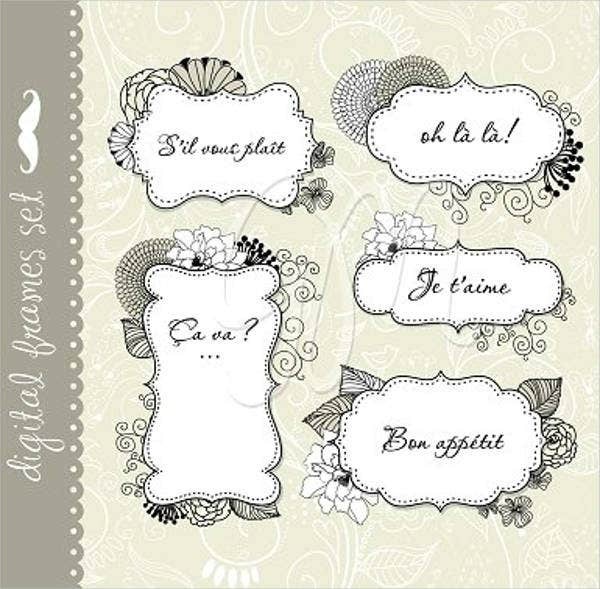 For more tag templates for your business, check out our Price Tag Templates collection to see more options.